Why do we charge when other information sites are free? We noticed something when we moved here and again when we were researching the information for this site - how can you tell if the information online is up-to-date? The general information we found was all provided free but with no way of knowing if it was current and correct (and, unfortunately, masses of it turned out to be old or just plain wrong). We keep our information right up-to-date and nothing on the site will ever be more than six months old, so you can be sure that it is correct. That's what the membership fees pay for - the best and most up-to-date information, all in one place. What if I don't live in Danderyd or end up moving somewhere else? If you still plan to be or are already in Sweden, then that's no problem. 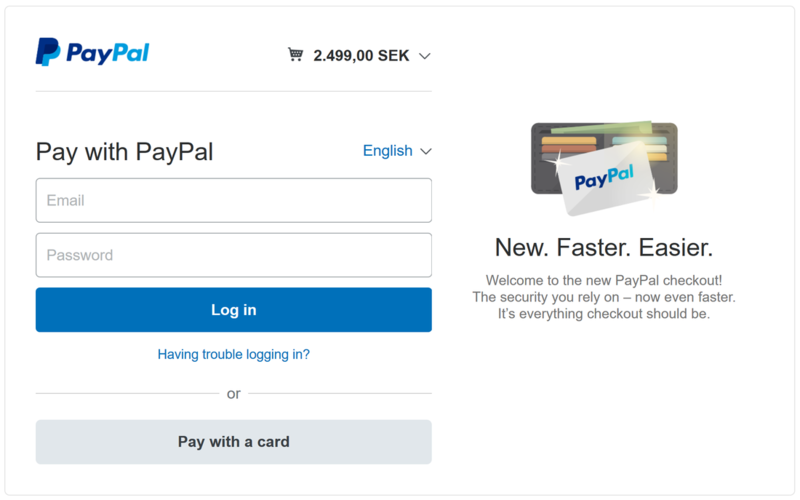 Just choose the 'New in Sweden' membership and you'll get access to all the other information and at a reduced price. Everything from getting your personal number to electricity suppliers, the all-important internet, gardeners, cleaners and everything for DIY. And Swedish language lessons too! 14 days. If it doesn't help you, email our support team at new@writeindanderyd.com within 14 days, explaining why and we’ll give you your money back, excluding any credit card fees. Is it just information or can I get to know the area and other people? Not only is it not just information, you'll find videos to show you around the neighbourhood (and important things like where to find British sausages in the supermarket...! ), news and views from the people who live here, offers and treats from local businesses and all sorts of other things to make your first few months and years in Sweden as fun as possible. Absolutely. 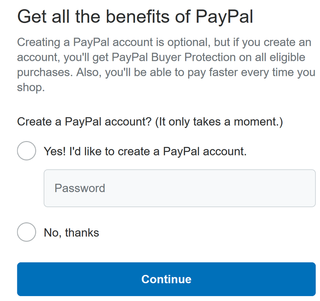 Just choose 'pay by card' at the bottom of the PayPal screen and say 'No thanks' to opening an account. Simple (hopefully...). See the screenshots below. However, if you have any problems, just get in touch and we'll send you the international bank account details.